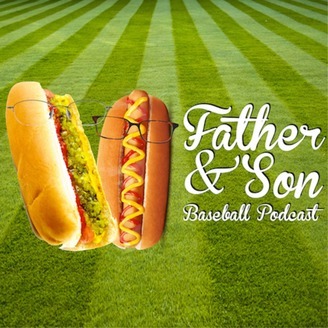 A weekly podcast with a Father and Son who talk fantasy baseball. 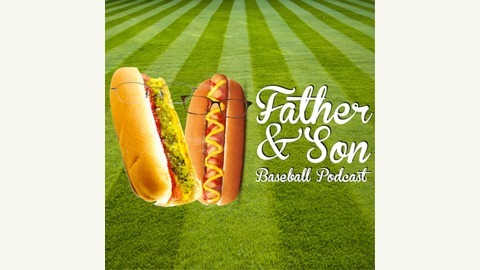 In this week's episode of the Father and Son Baseball Podcast, Evan and Dean look at their redraft for minor league players and why they drafted who they did, as well as previewing the first base position. The Dean's list this week explains where the phrase "Cost an Arm and a Leg" comes from, and more.